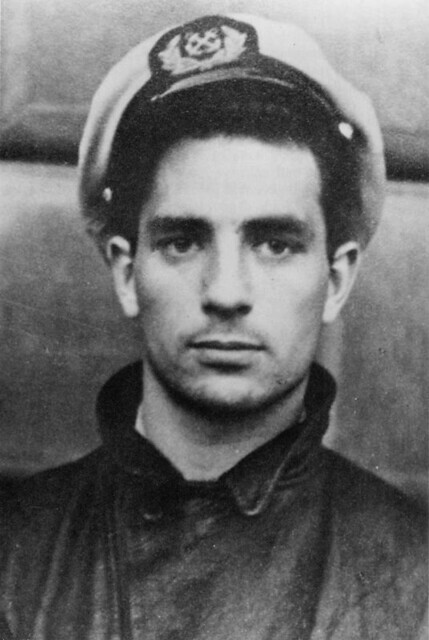 A week or two ago I picked up The Sea is My Brother, the so-called “lost” novel by Jack Kerouac, and a thinly veiled account of his days in the merchant marine. I’ve been told by people who have dipped further into the Kerouac mystique than I have, that while “good” Kerouac is great, “bad” Kerouac is pretty terrible. For evidence, I was invited to read Visions of Cody or Big Sur —each of which reportedly indulges in drug-induced poetry binges for hundreds of pages. I have not read them, and probably never will. But having loved On the Road so much, I was intrigued to find out just how an early Kerouac might read. Even the larger narrative feels unbalanced. With a title like The Sea is My Brother , you’d expect the characters to put out to sea, right? Well, it finally happens seven eighths of the way through the book. The rest of it is just a poor man’s On the Road , a hitchhiking debauch from Manhatten to Boston, where the characters are flat broke, but always magically coming up with food, liquor, cigarettes and costly government documents out of thin air. And while the principals do manage to move from point A to point B, it’s really more of a loose sketch than a fully developed novel. In all honesty, I kinda wish I had this one back. I’ll bet Kerouac does, too.